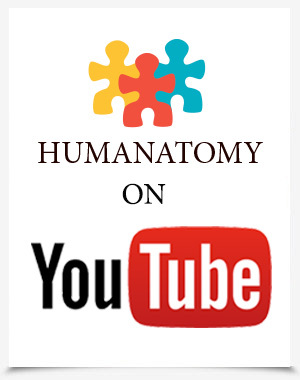 We've been busy producing more videos for our Humanatomy YouTube Channel. There's been so much positive response from viewers everywhere. Thanks so much for your support! Very soon we will reach another milestone with 175,000 views. Stay tuned. Thank-you so much for your support of my work. It makes me so happy to see that the information is useful and informative. I have been considering some ideas from products to games and on-line learning tools. Attention anatomy teachers and students! 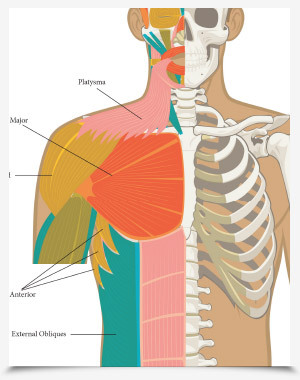 We have beautifully crafted anatomy PDFs available for you in our resource section. We continue to add new resources regularly so check back often. Some resources are free to download and share with friends for non-commercial use. Sign up for a premium account and you'll have full access to everything! 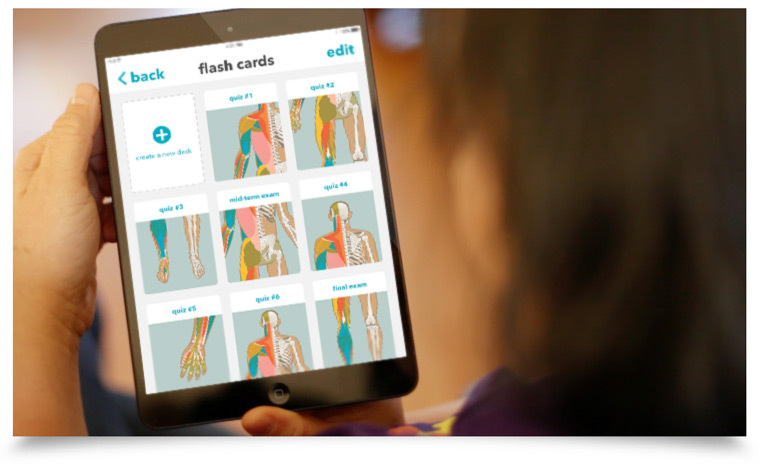 Our first product in development is a fun and easy iPad app to help you learn human anatomy. This educational breakthrough app is both a fun to play game and a powerful learning resource. With multiple levels, intelligent & customizable gameplay and beautiful imagery, Humanatomy will be your go-to resource to master human anatomy! Are you new to human anatomy? Are you interested in the body? 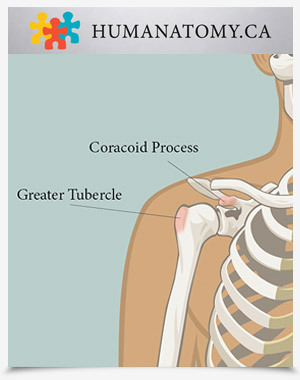 Are you required to know the names of each bone and muscle? Do you find reading textbooks boring? 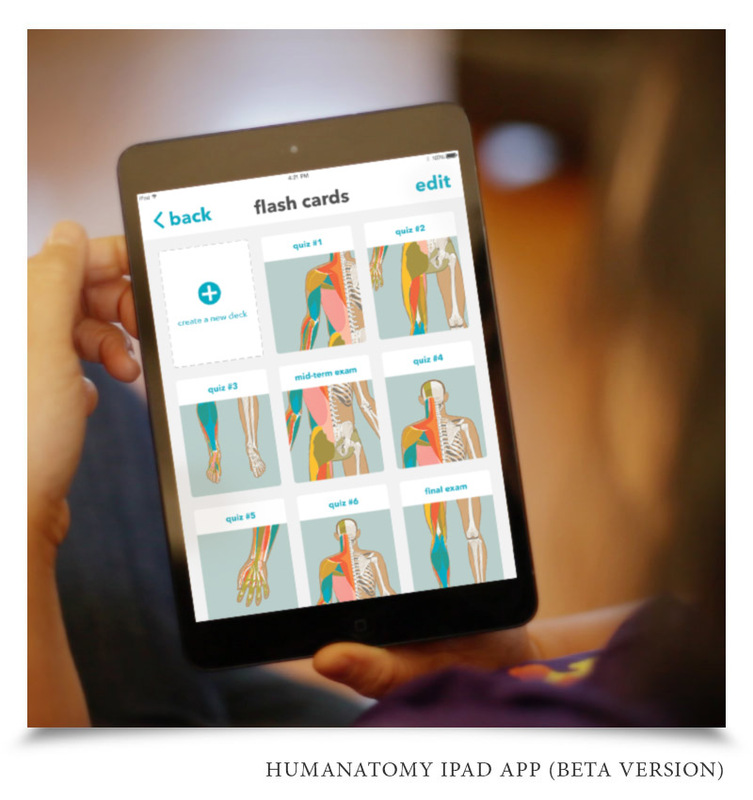 Humanatomy is designed for you!